The American Psychiatric Association (APA) released the Diagnostic and Statistical Manual of Mental Disorders, 5th edition — known as the DSM-5 — on 13-May-2013. The 5th edition changed the formal name for "autism" to Autism Spectrum Disorder (ASD) from the group of names used in the DSM-IV (Pervasive Developmental Disorder, Autistic Disorder, Asperger's Disorder or PDD-NOS). 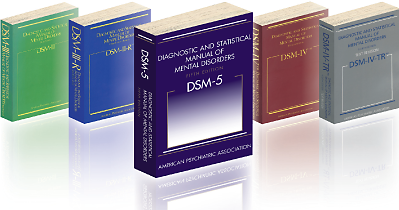 The Diagnostic and Statistical Manual of Mental Disorders, fifth edition 2013 (known as the DSM-5) is published by the American Psychiatric Association (APA). The text of the DSM-5 section on Autism Spectrum Disorder can be found online at http://www.autismspeaks.org/what-autism/diagnosis/dsm-5-diagnostic-criteria. 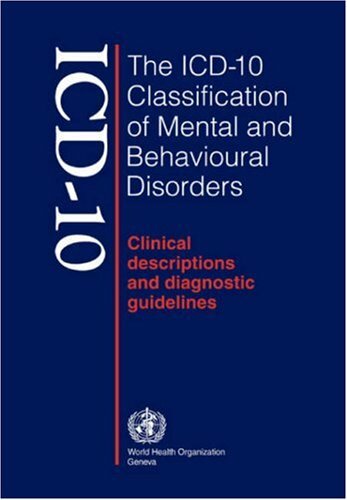 The Diagnostic and Statistical Manual of Mental Disorders, fourth edition, 1994 (known as the DSM-IV) was published by the American Psychiatric Association (APA). 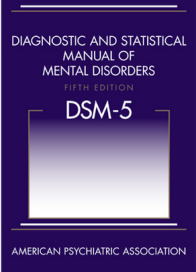 There was also a "Text Revision" to this manual, usually known as the DSM-IV-TR, published in 2000. An ICD-11 may be published in the foreseeable future. The following table shows relationships between clinical terms and their sources. The DSM-5 states categorically, emphatically and repeatedly that “The descriptive severity categories should not be used to determine eligibility for and provision of services; these can only be developed at an individual level and through discussion of personal priorities and targets”. The simple term "autism" is not a formal term. It is a vague and imprecise term. The conditions labeled F84.2, F84.3 and F84.4 are considered rare. There is debate as to whether they are part of the Autism Spectrum. “High-functioning Autism” (HFA) appears to mean Autistic Disorder (F84.0) with an IQ>70. It is not a formal category in any of these classifications. Rett's Disorder has followed Fragile X into disorders known as genetic disorders.